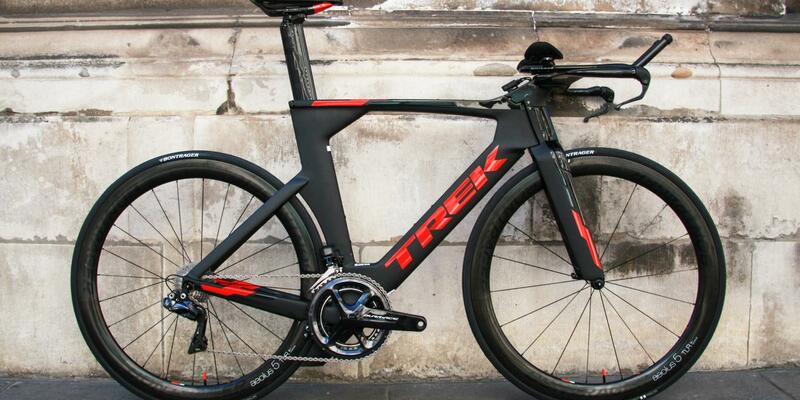 The Trek Speed Concept 9.9 is the range topping complete in the Trek triathlon line up. 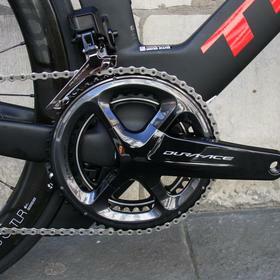 We love the Speed Concept as our fitters find we can get the best fit for the highest number of customers with it. 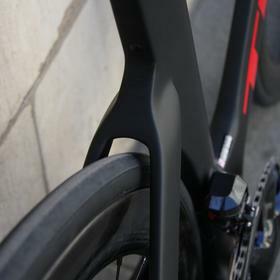 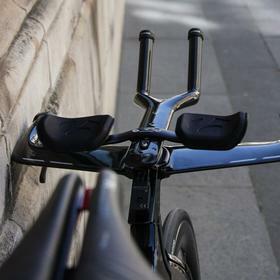 Fit is crucial on a TT bike if you want to maximise your aero postition. 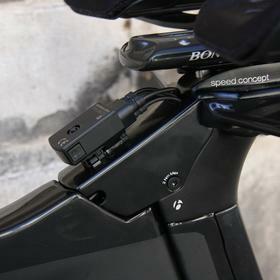 The modular cockpit also makes this easier, it's just so well designed and adaptable. 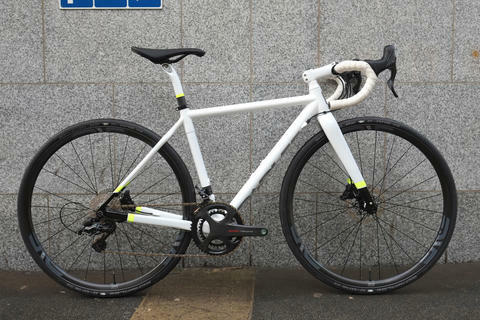 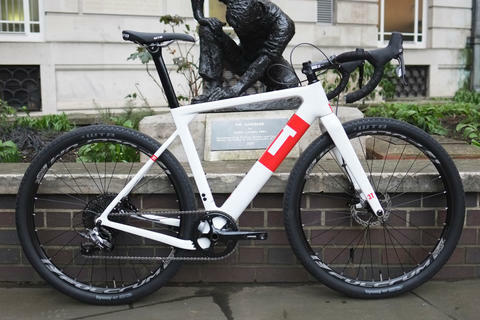 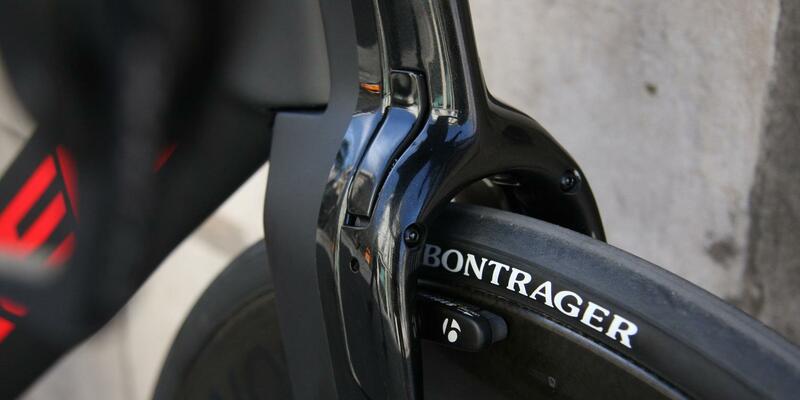 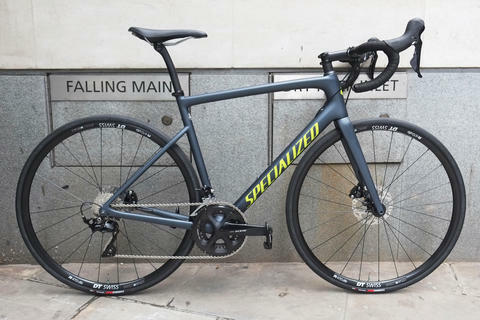 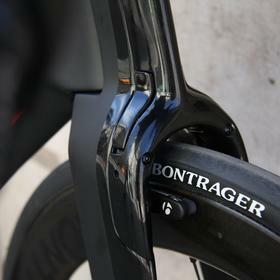 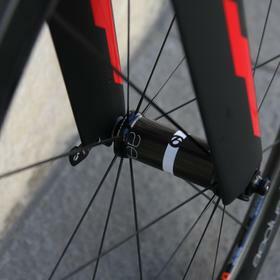 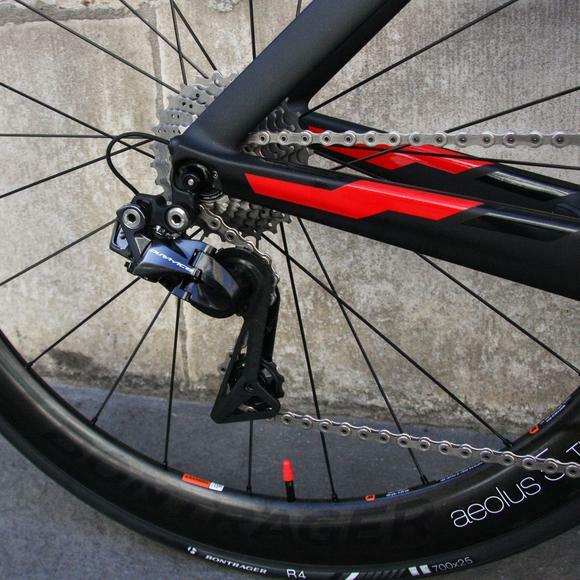 The 9.9 comes complete with Bontrager's Aeolus 5 carbon wheelset, which are fantastically well made. 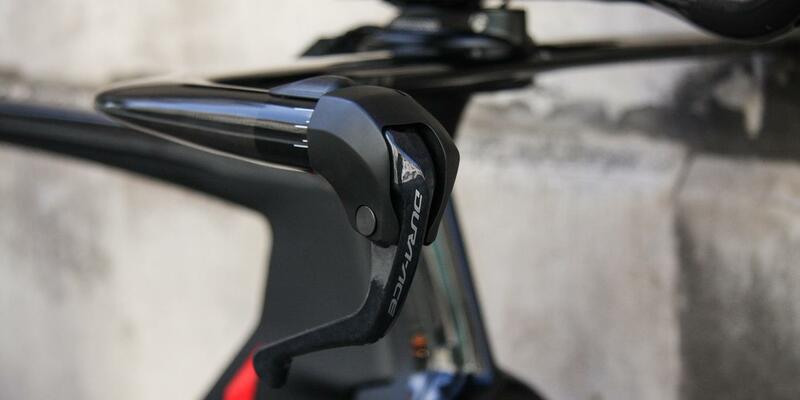 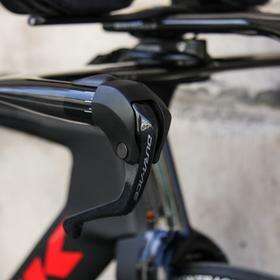 Shimano's latest TT version of their di2 mean you get the best possible shifting experience at the touch of a button. 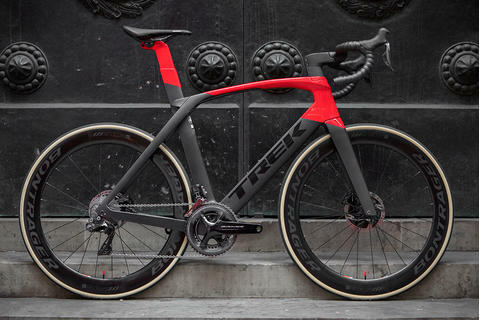 The Speed Concept is also available on the Project One program, so you can customise the paint and spec. 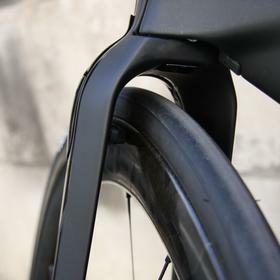 Come and see us about the perfect fitted Speed Concept and we'll help you on your way to the win. 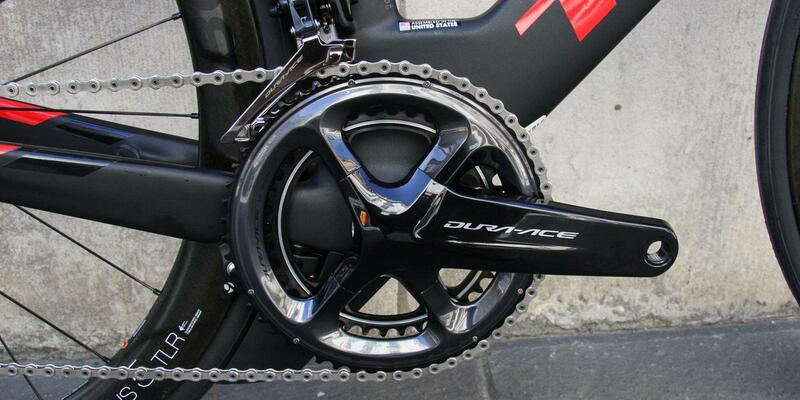 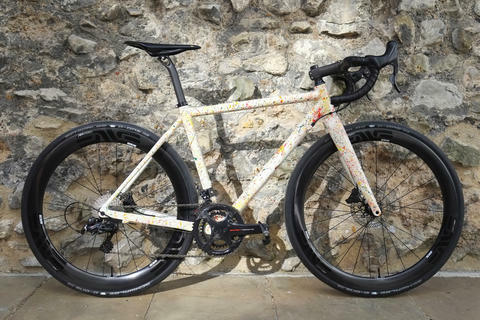 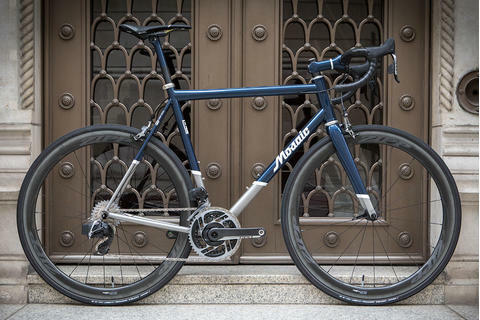 Dura Ace R9150 di2 with TT shifters.